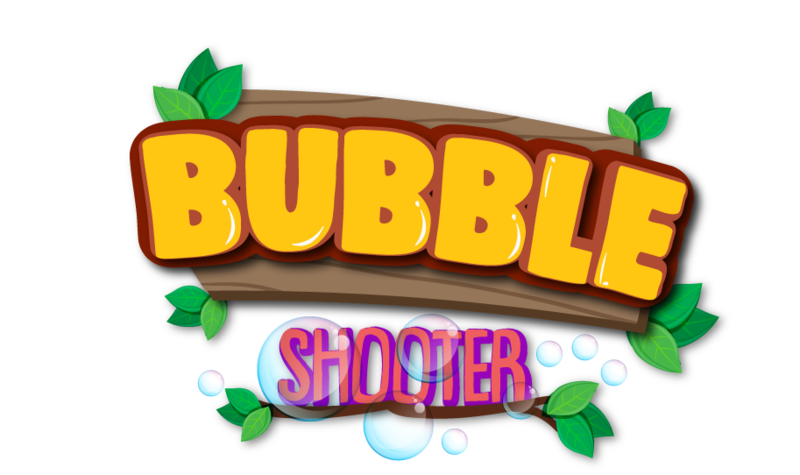 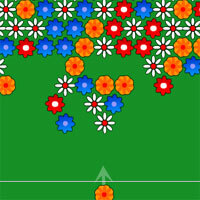 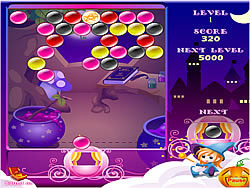 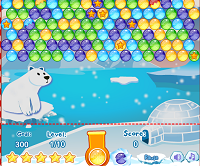 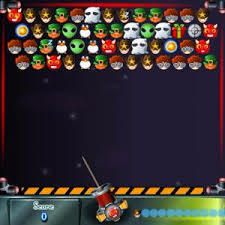 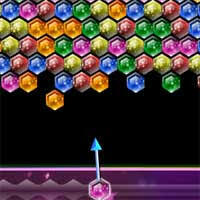 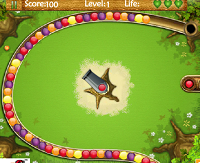 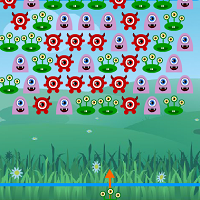 Bubble Odyssey is a free game for girl to play online at Bubble-Shooter.co. 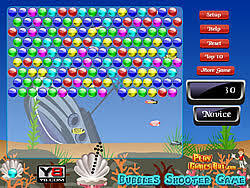 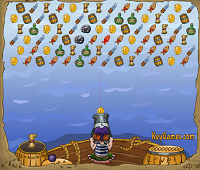 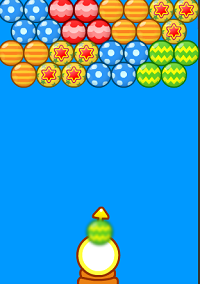 You can play Bubble Odyssey in your browser for free. 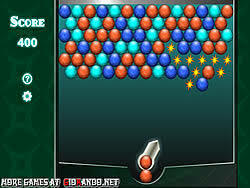 Match 3 or more balls to eliminate them.